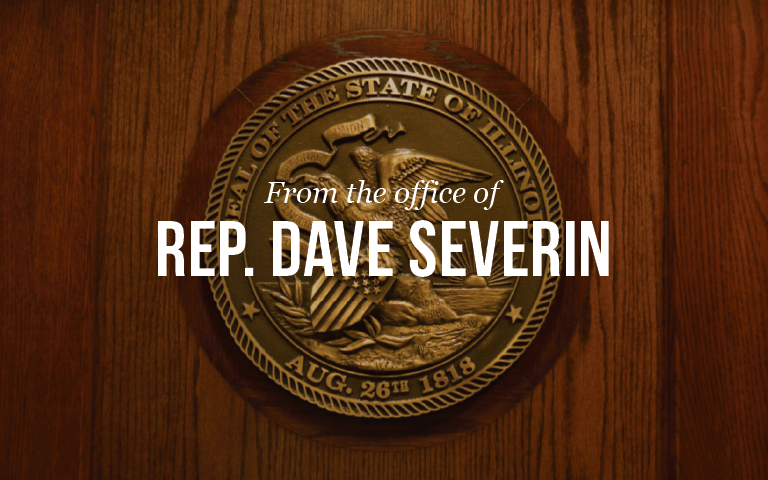 Marion….State Representative Dave Severin (R- Benton) will be holding satellite office hours at Anne West Lindsey Library, 600 N Division St. & Bryan Ave, in Carterville from 10:00 am to 1:00 pm on Tuesday August 8th. Rep. Severin’s staff will be available to meet with constituents to address concerns and receive feedback on the issues most important to them. If you have any questions, please contact Rep. Severin’s District Office at (618) 440-5090 or through the contact form on his website at www.repseverin.com.